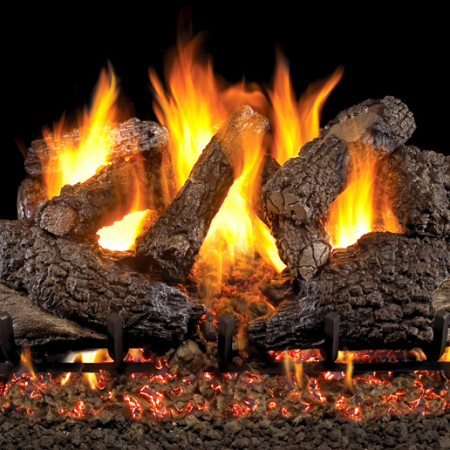 Burns efficiently while protecting natural resources and reducing pollution. 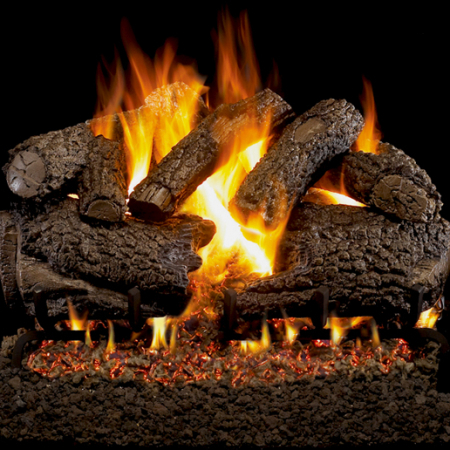 High definition bark and natural colors for an authentic wood look. 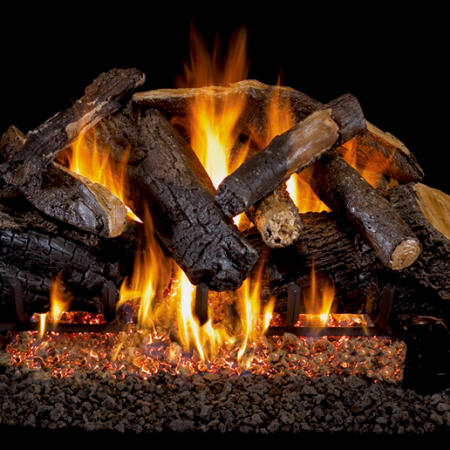 Steel rods inserted in each log provides maximum reinforcement. 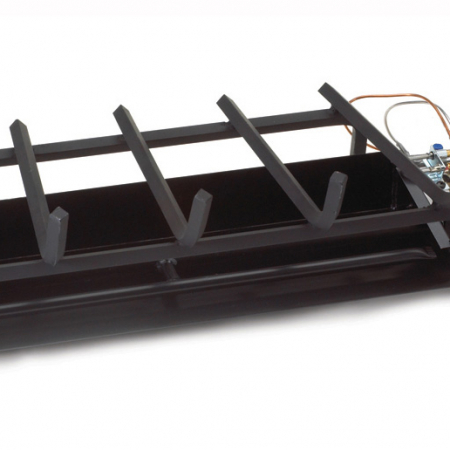 Radiant heat while in operation and after set has been turned off. 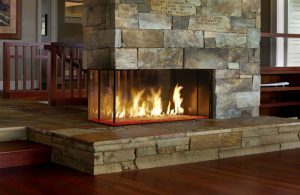 Accessories available to enhance the look of your hearth. 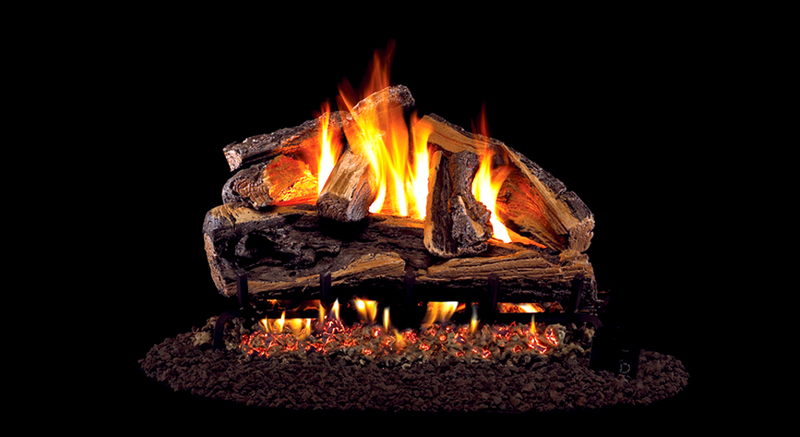 View Real Fyre Rugged Split Oak Fireplace Log Placement.